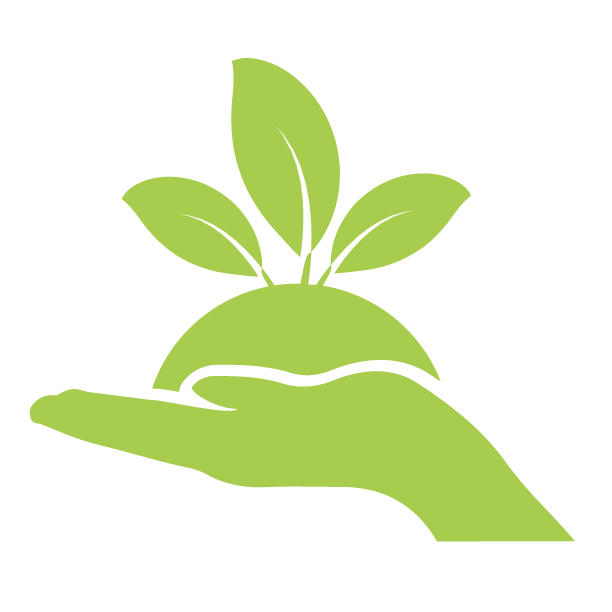 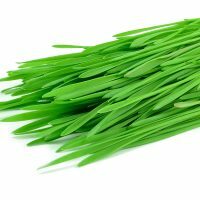 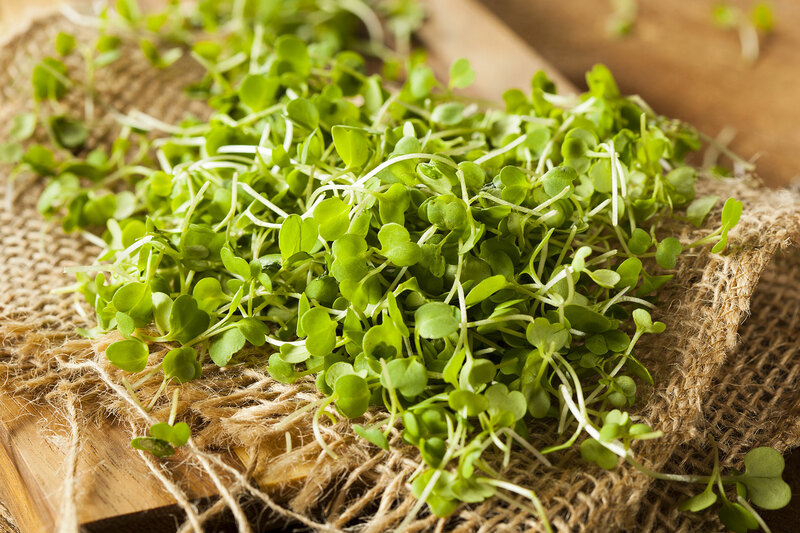 Commonly used for juicing or powder in beverages (including smoothies), these fresh shoots are a "natural healer"; one of the most powerful natural detoxification foods. 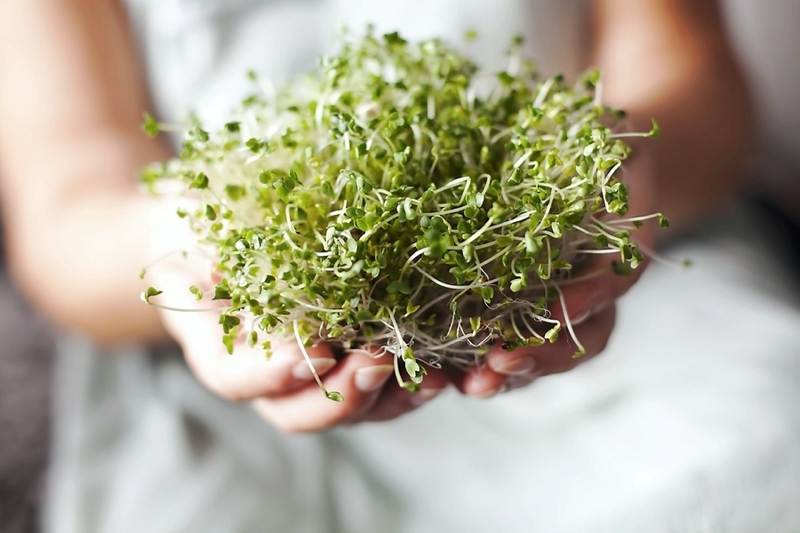 This sprouting mix has high levels of sulforaphane, a cellular detoxifier that may prevent cancer and rejuvenate the immune system. 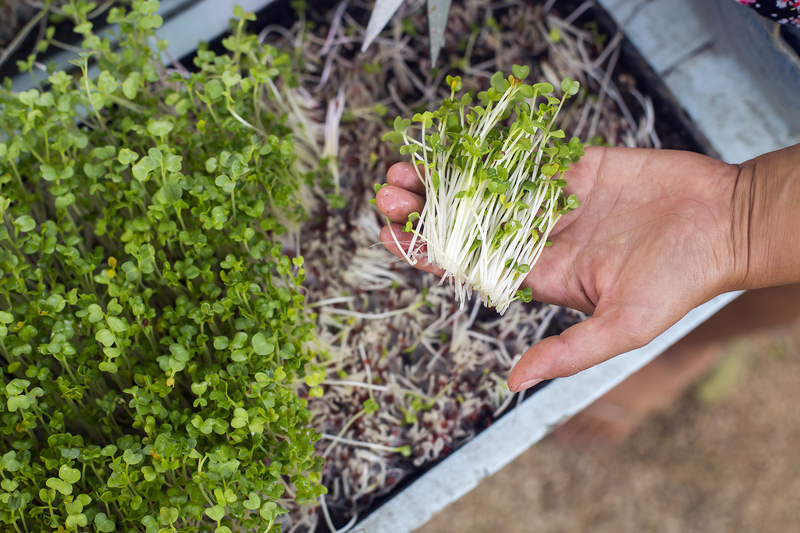 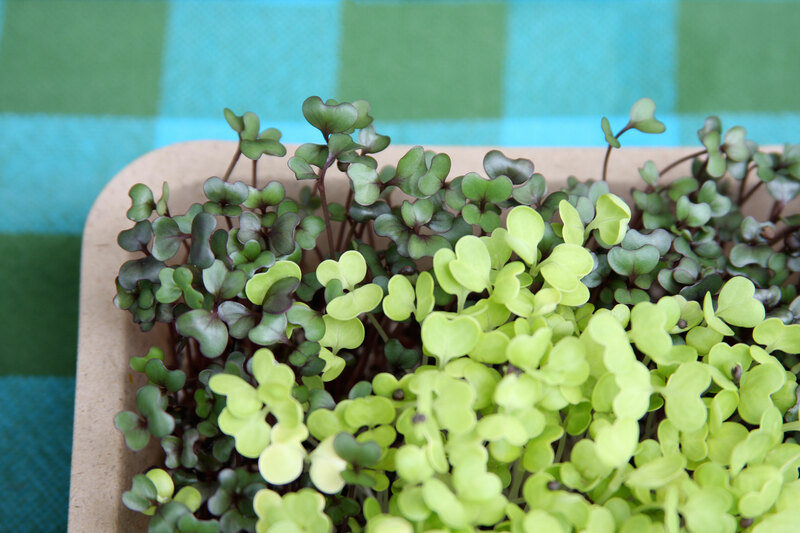 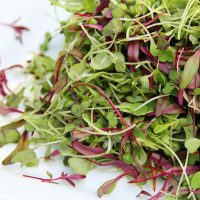 Eaten raw (in salads or sandwiches), steamed or sautéed, broccoli microgreens are very tasty and have huge nutritional benefits. 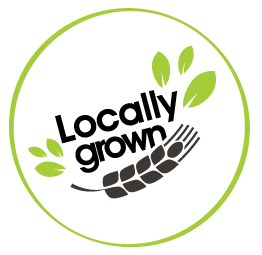 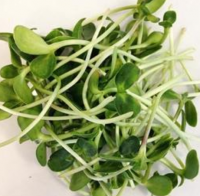 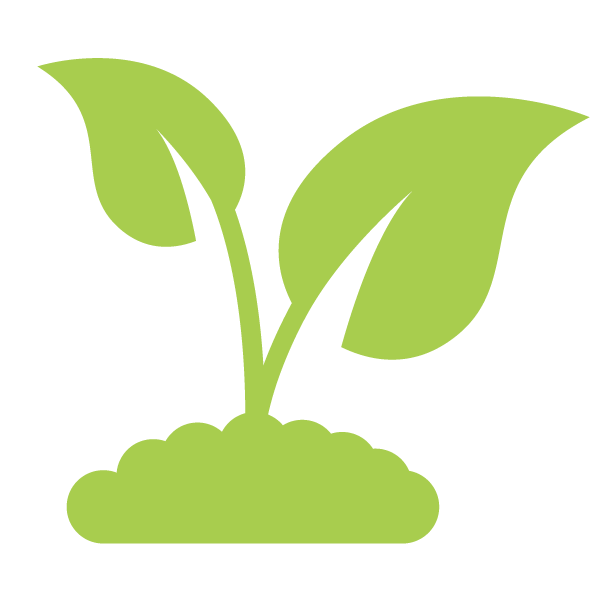 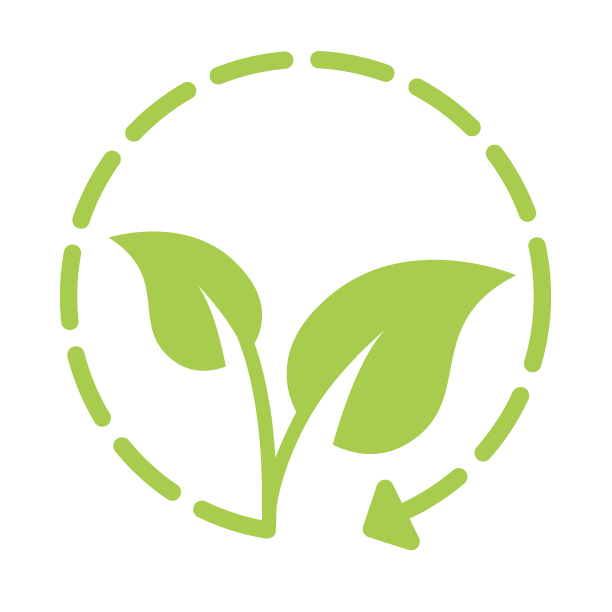 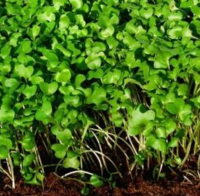 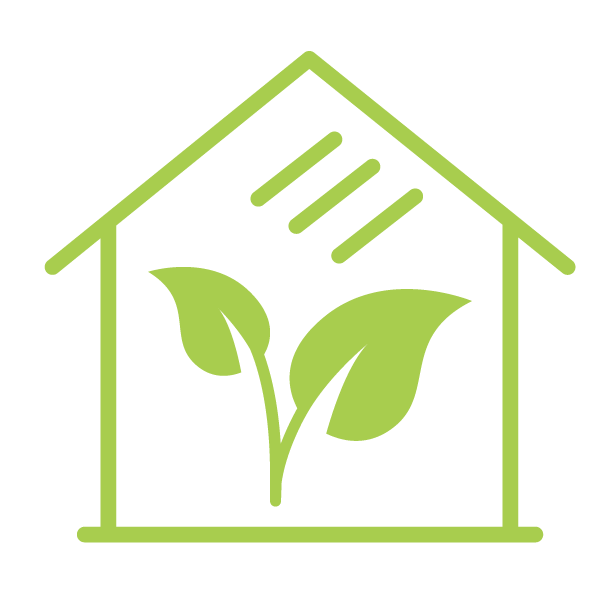 One of the most balanced complete vegetable proteins with a crisp, fresh taste, sunflower microgreens consist of a sturdy stem and green leaves.